Powered 1.5 Seater (RAF/LAF) 42" 28.5"/39" 42"
Powered 1.5 Seater Armless 31" 28.5"/39" 42"
Single Arm Chaise (RAF/LAF) 42" 28.5"/39" 71"
Armless 1.5 Seater 31" 28.5"/39" 42"
The Moroni 583 Le Mans Collection is only available by Special Order. ETA 12 weeks. For two decades, Moroni has prominently stood as a testament to the art of fine furniture making. Each piece of luxury leather furniture produced by their carefully-curated team of expert designers and craftspeople exhbits a firm commitment to both high value and premium quality. 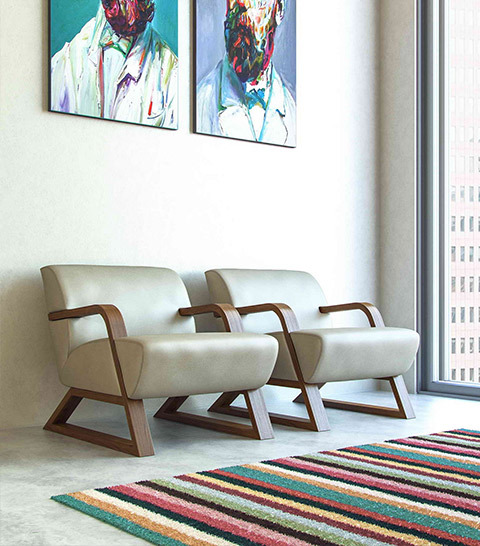 Original design, superb style, optimal comfort and long-lasting durability are all hallmarks of the Moroni brand. We source our leathers from the finest tanneries in Italy. 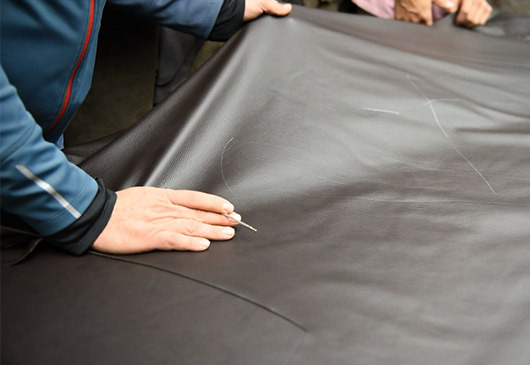 We will never use any type of by-cast, faux, pvc, pu or bonded leathers in our products. embellishments; legs etc., to be free of defects for 5 years. Our products use a superior Pirelli webbing system, which is vastly superior to other common webbing systems used in competitor products. The industry standard is 1.4-1.8 lbs density foam used in the seat cushion. While our products use our 2.4 ultra-high density foam. Pair our seat comfort with our soft supple Italian leather and you have everything you want in a sofa; Style, Comfort and craftsmanship. Constructed with Kiln dried alder wood and series 5 Plywood. Why Plywood? – Our series 5 Plywood is more pliable than solid wood. Some woods that are not dried properly and might retain moisture causing possible mold in the future. 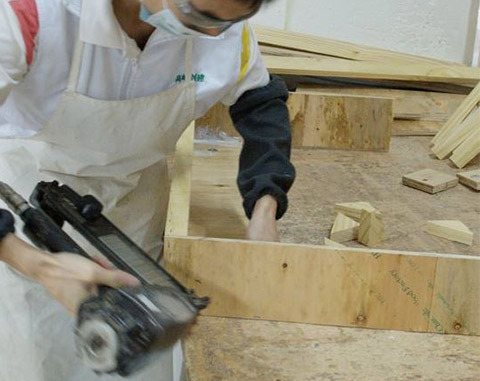 The use of plywood eliminates the risk of mold. Knots from a tree can be weak points on a frame, by using plywood it ensures there are no knots so you won’t have to worry about weak points.